Welder Shirt. 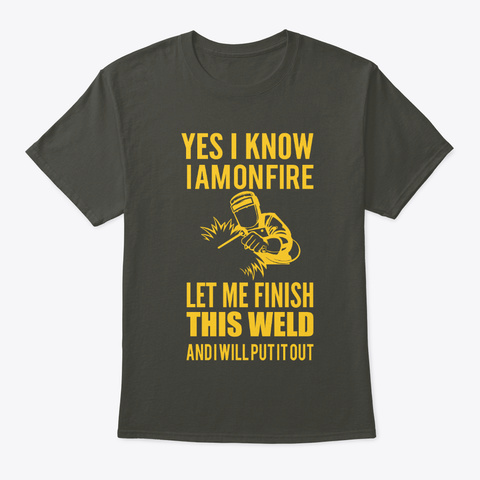 This Funny Welder shirt is perfect for your welder friend or family. Perfect Welder gift for dad, husband, boyfriend, grandpa or any of your friends. Makes a perfect Birthday gift or gift for Father's Day. 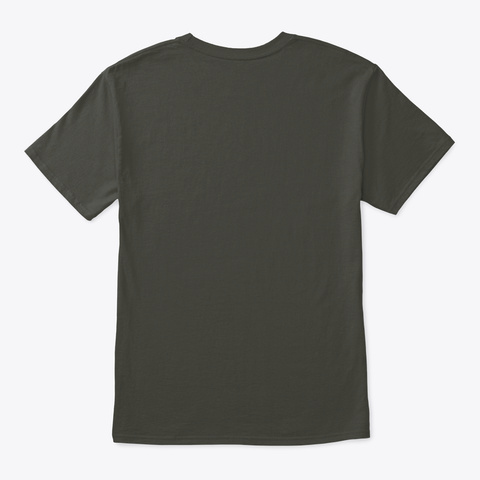 This t-shirt is Unisex and it fits well for both men and women.